The KNR-2000 series is more powerful successor of KNR 200 series. This NVR is designed for management of middle-size IP camera systems and allows remote access from all standard Internet browsers . It supports each of the most common operating systems: Microsoft® Windows®, Apple® OS X® and Linux. 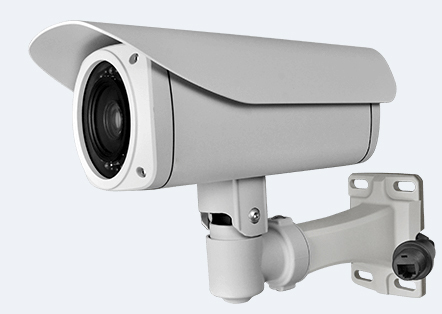 Provides an easy access to live video, playback and configuration, and offers easy installation and usage and supports a wide range of cameras including ONVIF compliant devices. Technical support is available in many languages. For management of several IPCorders is now unique hardware CMS available – IPCorder Group.